The airflow switch comes complete with two nozzles and a length of tube. 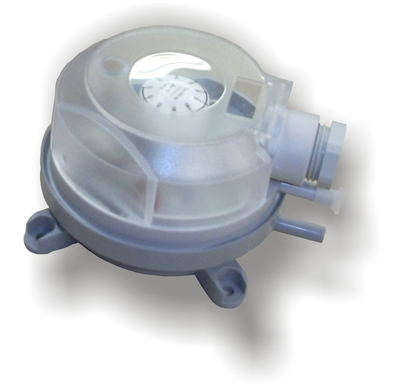 The airflow switch can be used as a filter dirty monitor, airflow fail or airflow proving switch. Have a question about Sarum Airflow Switch? Please fill out the form below and we will get back to you.